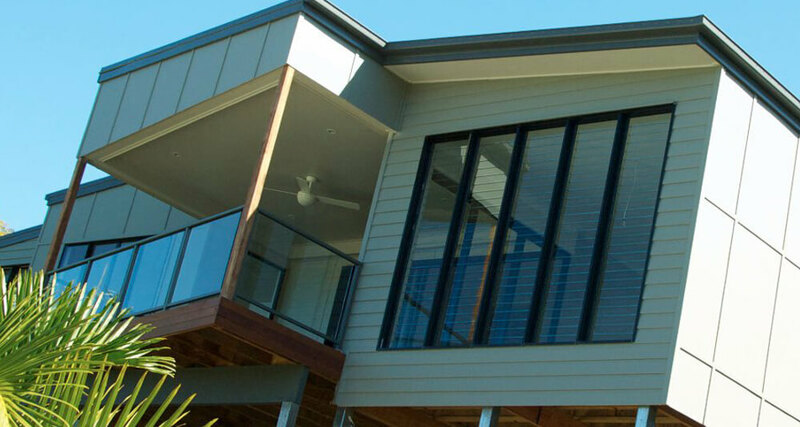 Kybro Constructions excel in designing and building innovative and sustainable custom homes in the Brisbane Metropolitan and Bayside area. 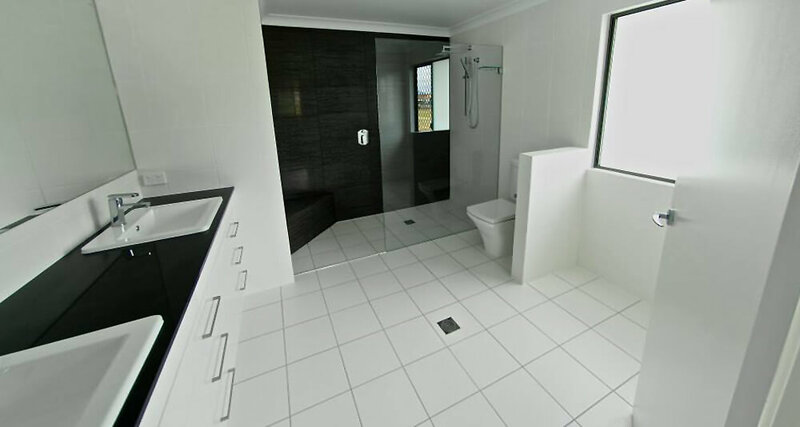 Based in the Redlands all our homes are designed and built to suit your individual needs. Our designs are built to impress aesthetically, be sustainable environmentally, and function for your family now, and in the future. 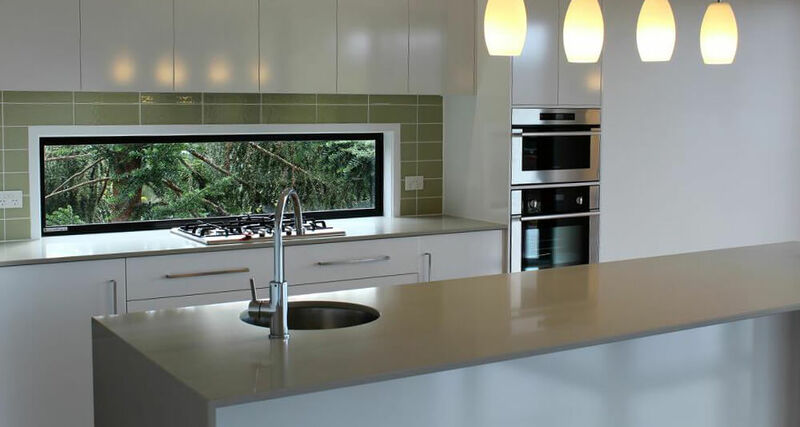 We look to provide our clients with the best possible Custom Home Design, Envionmentally Friendly Homes and Innovative Designs as a leading Brisbane and Bayside Builders. 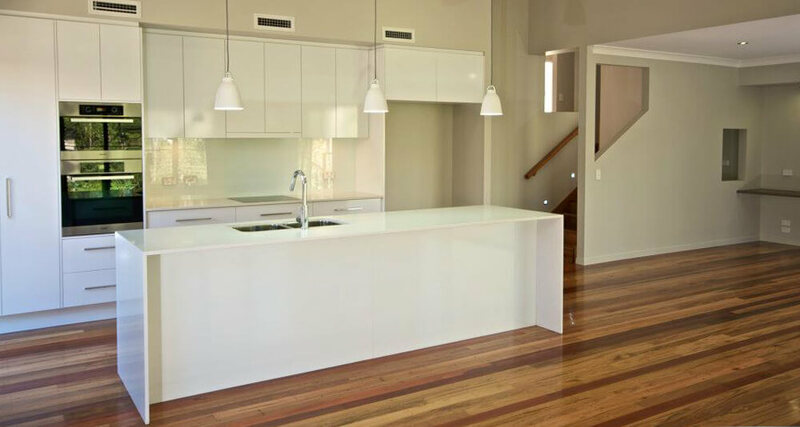 Whether it is your design or ours, new home or renovation, we guarantee you’ll be impressed with every aspect of your Kybro Constructions experience. 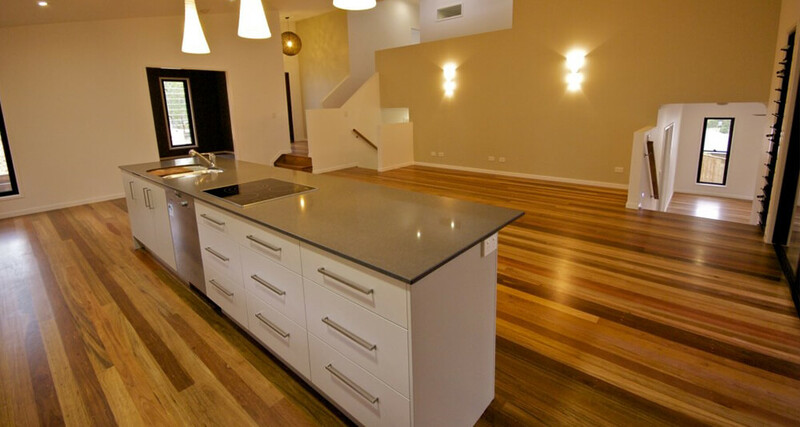 Custom Home Design to suit your needs - chat to us for a consultation. Designed to impress - we provide our clients with innovative, sustainable designs. Environmentally friendly homes - we build to the environment. Family owned, personal attention - we are family-owned builders. Build with confidence knowing that your new home will be ready on time!